As with the last patch, you only need 0.22 to run this - so let this overwrite your files! 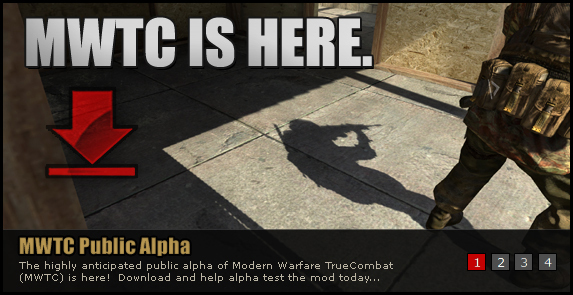 Download the CQB Alpha 0.222 patch now!!!! !